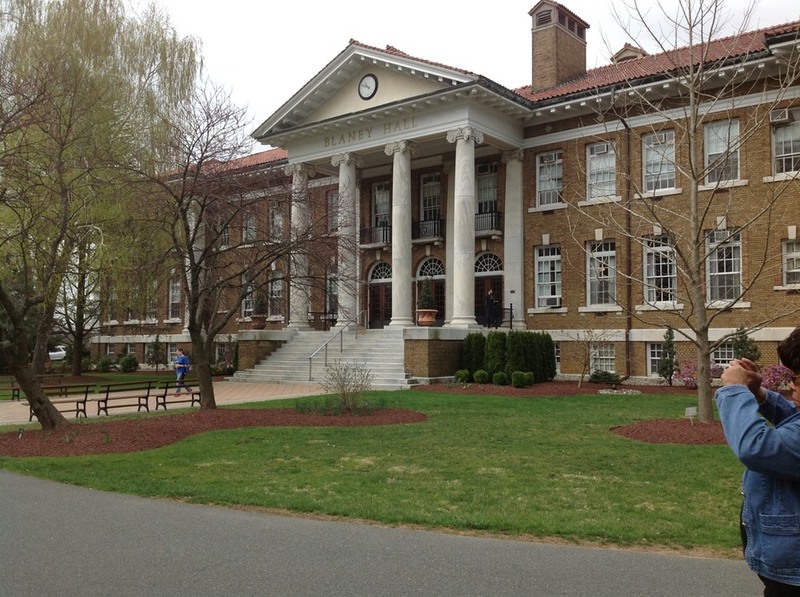 Admission Matters represents the gold standard for 'how to' books on the college admission process. It is wise, practical, sane, comprehensive, and calming. The thoroughly updated and expanded Fourth Edition of the “must have” resource for college admissions offers parents and students expert guidance for navigating the complicated maze of the college application process. Admission Matters delivers comprehensive, practical advice for selecting the right school, writing effective essays, navigating financial aid, picking the right major, and much more. No matter what type of school college-bound students may select, Admission Matters will give them the help they need. This new edition addresses the latest changes in the admissions process and includes much-needed guidance for students with special circumstances, including students with disabilities, international students, and transfer students. In addition, athletes, artists and performers, and homeschoolers will find valuable guidance as they plan for and apply to college. 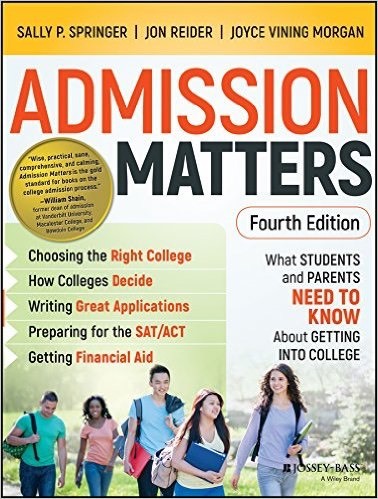 Admission Matters continues to be the most up-to-date, clear, insightful, supportive, and practical book on college admissions available today.